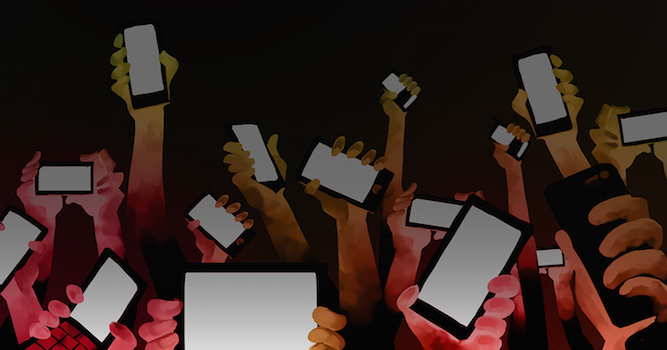 WITNESS joins a coalition of groups to speak out against state-led internet shutdowns and to demand that governments around the world #KeepItOn. 13 Jul Film the Police? Not in Spain. 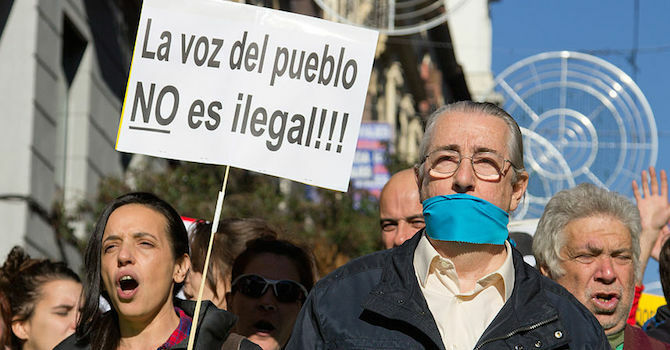 Spain’s Ley Mordaza – or “Gag Law” went into effect July 1st 2015 severely limiting the rights of citizens to openly protest and to film police officers. 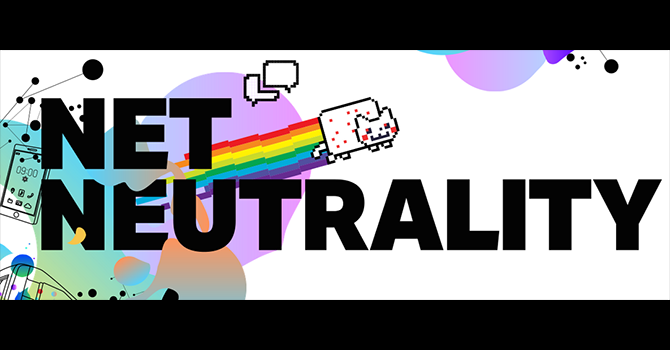 Our new monthly series on tech and human rights in the news we look at net neutrality and the work of the Global Net Neutrality Coalition. 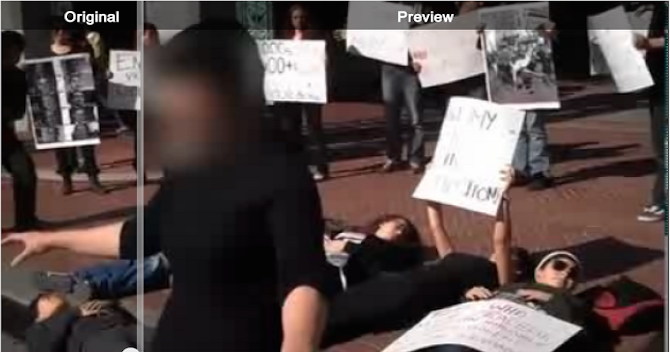 Today YouTube announced a new tool within their upload editor that enables people to blur the faces within the video, and then publish a version with blurred faces.